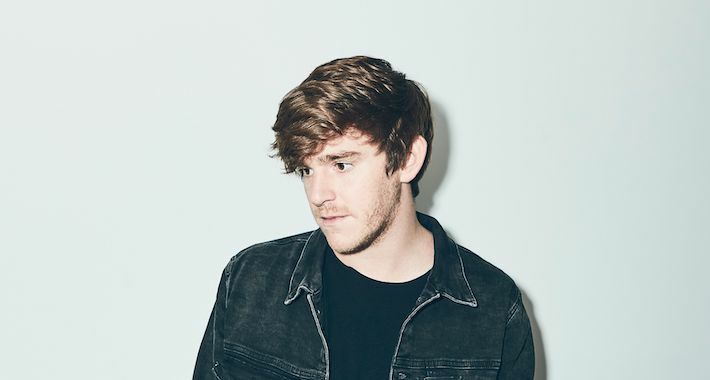 Back in August, NGHTMRE and The Chainsmokers fused their very different sounds to make their “Save Yourself” single, which is a part of The Chainsmokers’ Sick Boy EP. Now, the bass producer decided to release his own, darker, dance floor-friendly “VIP” version of the track on Disruptor/Columbia Records. While the original track incorporated some melodic elements and plenty of vocal strength into its dub roots, the VIP remix delivers extra-heavy percussion, serrating synths and warped vocals that sounds much more like NGHTMRE’s signature bass sound. The latest remix of “Save Yourself” is the perfect track when you’re in the mood for head banging and thrashing out the angst that makes up the track’s core essence. It’s no secret that NGHTMRE’s success has been at an all time high with a residency at Hakkasan las Vegas and his Gud Vibrations events with Slander, but he only continues to grow. Stay tuned to see what this ace of bass has up his sleeve next as we step into 2019.